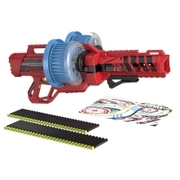 Spinsanity has rotating barrels for 3 times the firepower! 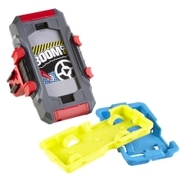 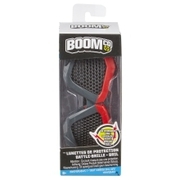 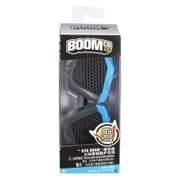 Blast free with a vertical feed for dynamic blasting action! 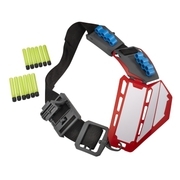 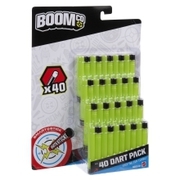 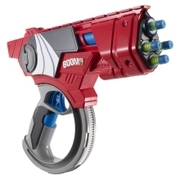 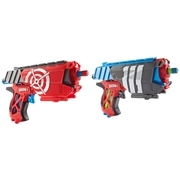 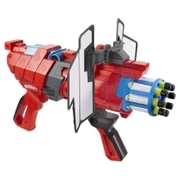 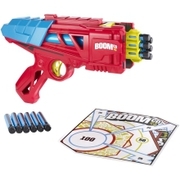 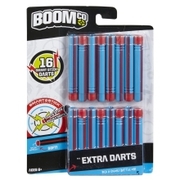 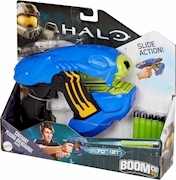 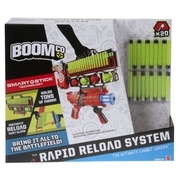 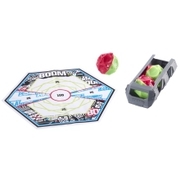 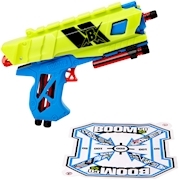 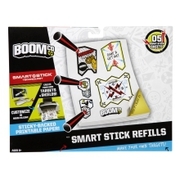 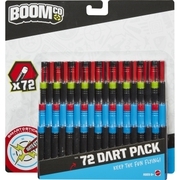 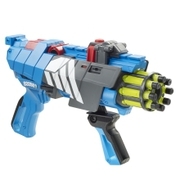 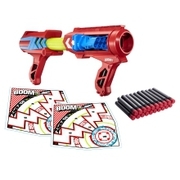 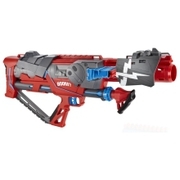 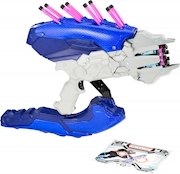 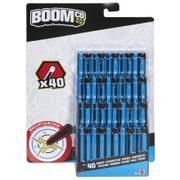 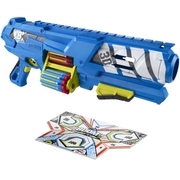 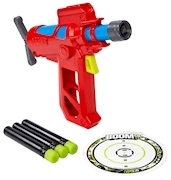 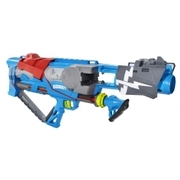 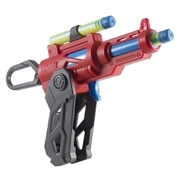 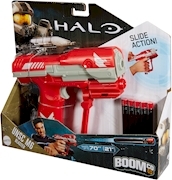 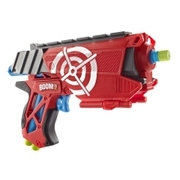 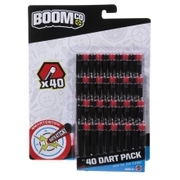 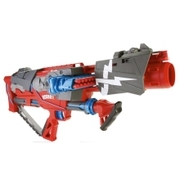 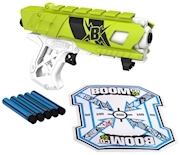 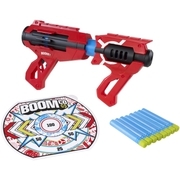 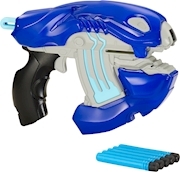 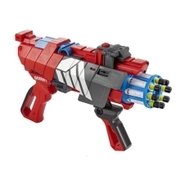 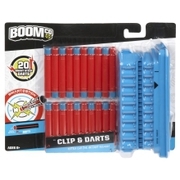 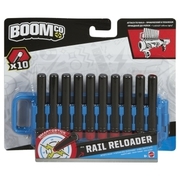 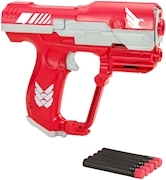 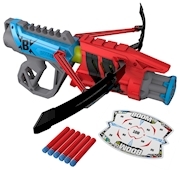 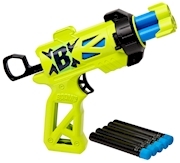 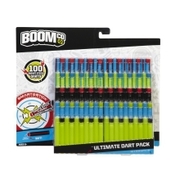 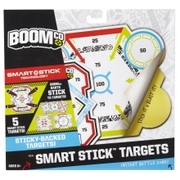 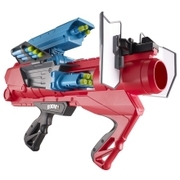 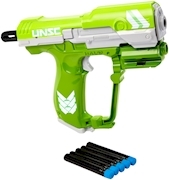 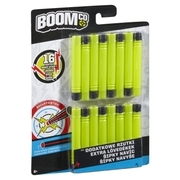 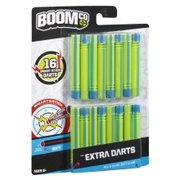 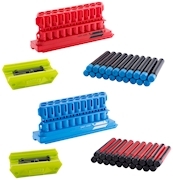 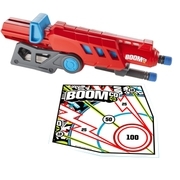 Ultimate rapid fire action with a 20-dart clip for epic blasting!